I don't get what the problem is. Am I stupid? 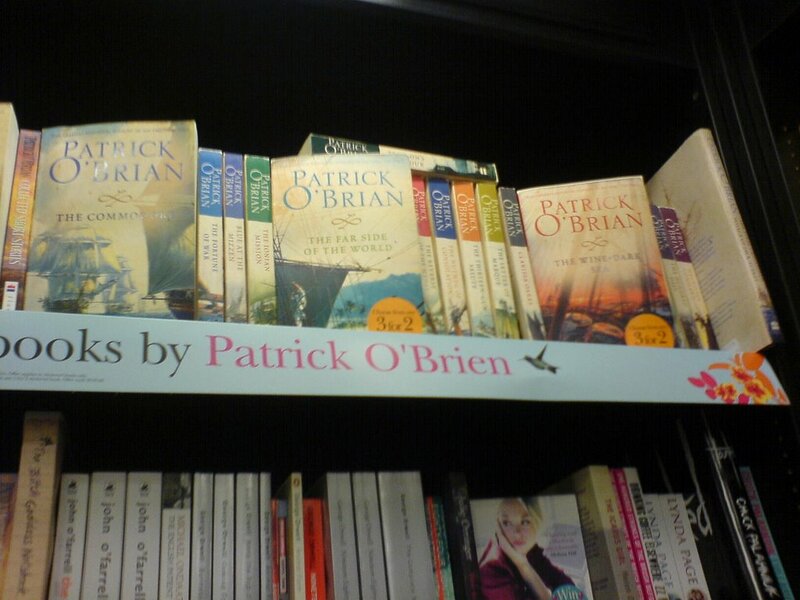 They have spelled it O'Brien. On the books on the very same shelf, it is correctly spelled O'Brian. Do you see now? Do you?